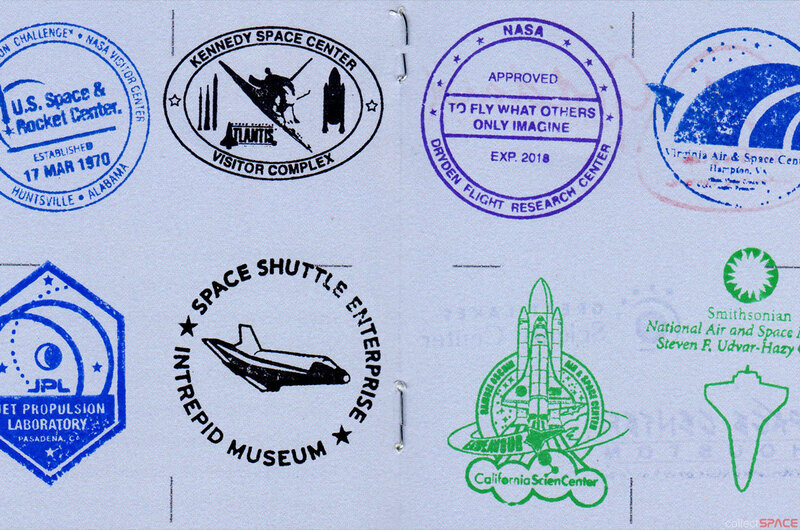 — Earth-bound space tourists hitting the road this summer to tour NASA's historic launch pads and mission controls, as well as see the retired space shuttles on display, now have their own passport. 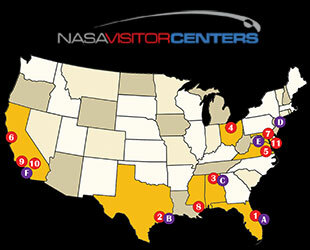 "Get ready to explore and experience NASA's universe of diverse visitor centers and the museums which house America's four space shuttles!" 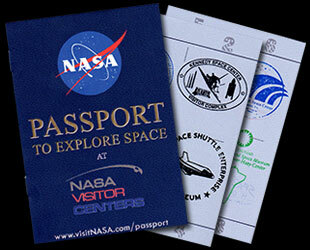 promotes VisitNASA.com, the website for the "Passport to Explore Space" program and NASA's tourist attractions. 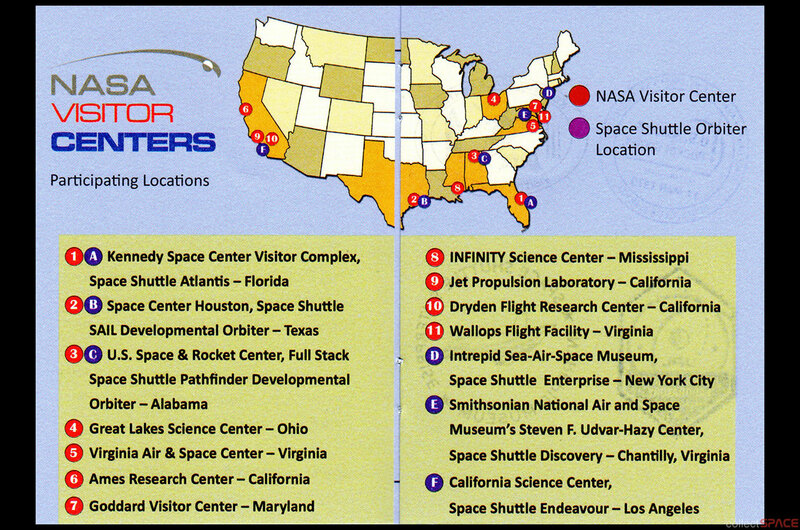 "Your mission is to visit all 14 visitor centers and space shuttle locations." 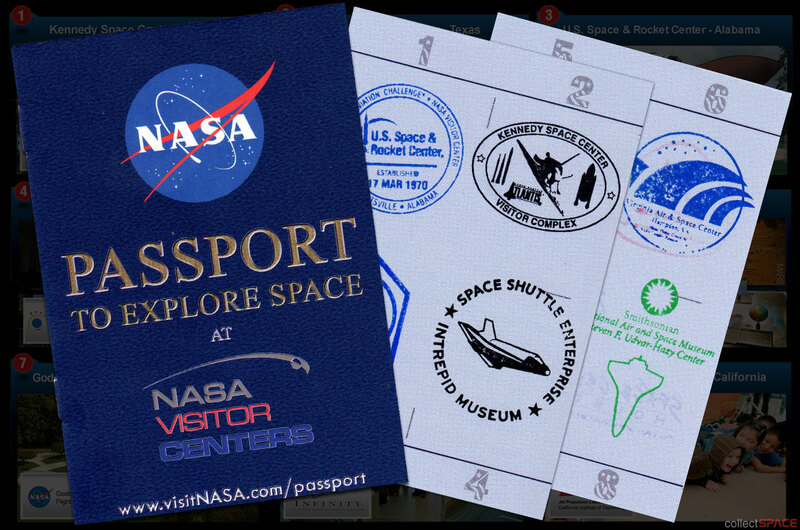 Other locations participating in the passport include Space Center Houston, the visitor center for the Johnson Space Center in Texas; the U.S. Space and Rocket Center, the Alabama home to Space Camp and the visitor center for Marshall Space Flight Center; the Great Lakes Science Center in Cleveland, which hosts Glenn Research Center's visitor center; and the INFINITY Science Center, which represents Stennis Space Center in Mississippi. The free eight page passport booklet can be obtained by visiting the participating locations after registering for the program online. Visitors must be at least 18 years old to join. 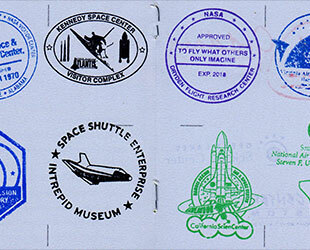 To learn more information about the "Passport to Explore Space" program or to join, see VisitNASA.com.